Torchbearers of French Touch, Daft Punk’s disco leanings are one legacy of ’90s Paris. Their shared roots with Christophe Monier, aka The Micronauts, however, whose Micronautics label relaunches this month, unveils another side to Paris, one that has much more in common with a current wave of dark French techno artists from Gesaffelstein to Voiski. 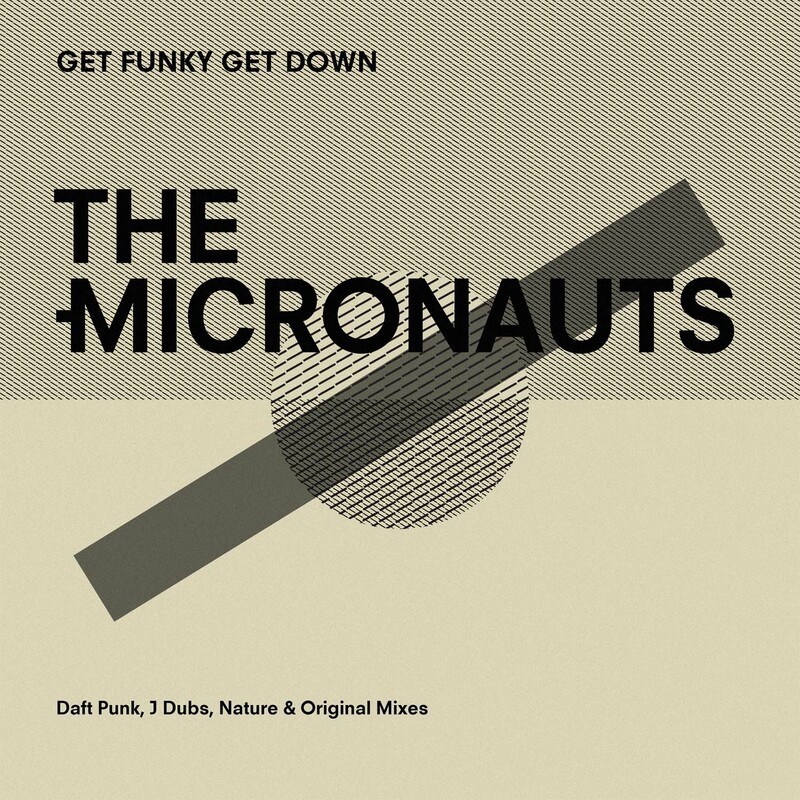 Kicking off with a 12” reissue of The Micronauts’ classic 1995 debut “Get Funky Get Down” which includes Daft Punk’s first ever remix, a pummeling, acid techno attack in the lineage of Emmanuel Top, rather than Chic. It was the then barely known duo, having heard the jacking 303 led original at a Parisian rave, who had asked Monier if they could remix the track. The package also sees new remixes from J Dubs (aka Jamie Fry) and Nature. The return of Micronautics gives an opportunity to reflect on Monier’s massive influence in shaping this world changing scene. From running fanzine eDEN, recently the inspiration for a feature film of the same name, to putting out crazed acid hardware jams like “The Jazz”. Such activities winning him (and George Issakidis, partner in The Micronauts throughout the 90s) fans from The Chemical Brothers to Madonna who later requested The Micronauts remix treatment, Monier’s vision of Paris was harder and more out there than those of his contemporaries. As one half of Discotique, alongside cult post-punk figure and DJ Patrick Vidal (who had been signed to New York’s seminal Celluloid and ZE Records as part of Marie Et Les Garçons), Monier put out the debut record on Rave Age Records, a label founded in 1990 by organisers of the first raves in Paris. Monier’s main inspiration was always acid house, like in the pitch shifting madness of “Rock That House Musiq” under another of his monikers, Impulsion, featuring in seminal British clubbing film “It’s All Gone Pete Tong”. The Micronauts could do disco too, twisting up Inner Life and Joyce Sims on “The Jag”, but as director Gregg Araki’s infamous video captured, it was in a druggier, sexier and more explicitly queerish way than anybody else out there. 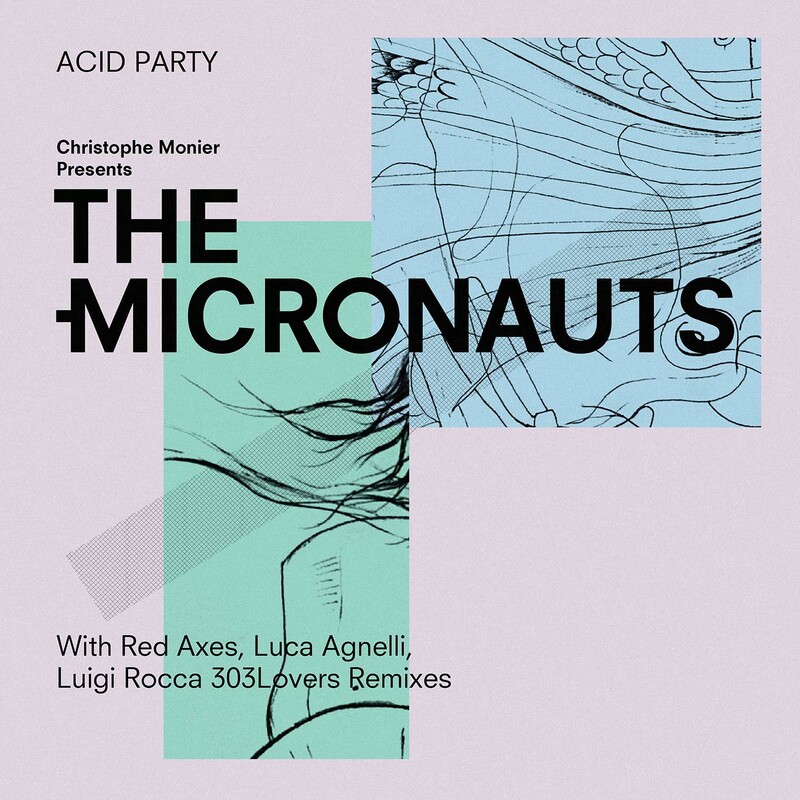 Micronautics originally launched in 2004 with The Micronauts “Anarchie” EP, which included Dave Clarke and John Peel favourite “High Rise”, an epic techno trip of increasing intensity, but also went on to provide a home for Rituel, a deeper, more garage house based project with Thomas Regnault. Rituel has penned the label’s second new release in September, the ethereal “Dreams”, which features the vocals of Carlton, an iconic Bristolian vocalist who sang on Massive Attack’s first ever single, as well as working with pre-trip hop originators Smith & Mighty. A Millennial, Regnault gained much of his own early musical experience from downloading videos from peer-to-peer sites, pre-YouTube. 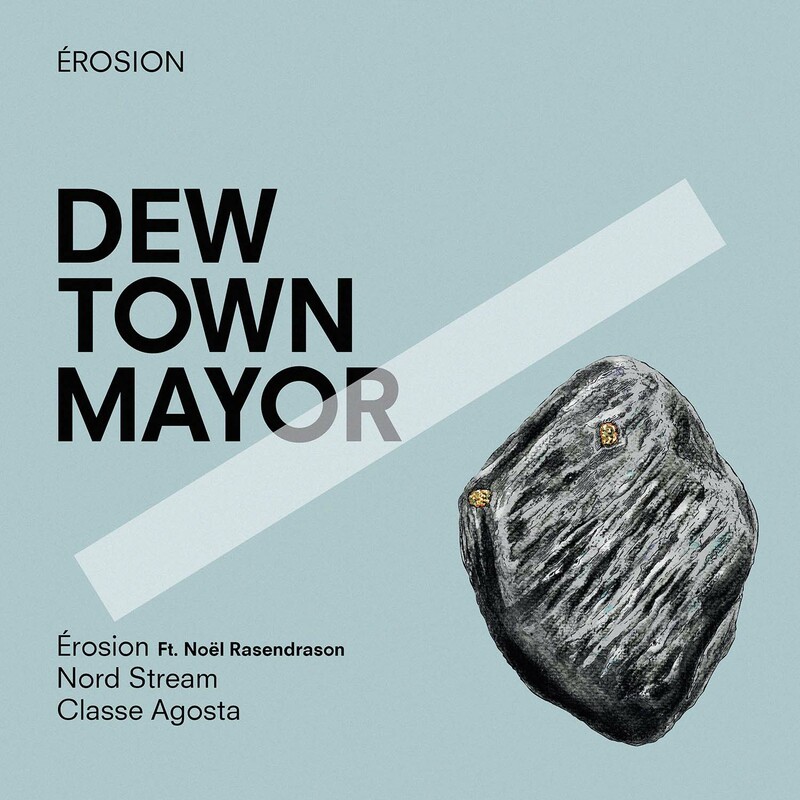 Still fascinated by this audiovisual connection, he’s made some of Micronautics forthcoming videos and will also be releasing under his solo moniker Dew Town Mayor. Monier played a pivotal role in the musical legacy of Paris, amassing coverage with everyone from Interview to i-D, Pitchfork to Muzik, NME to The Face, but has never been one to look to the past simply. Micronautics future will build on this history, but without repeating what has gone before. What is sure is that it will sound as distinctive and uncompromising as ever, taking The Micronauts name to a new generation who are living in a world shaped by their original trailblazing sound.